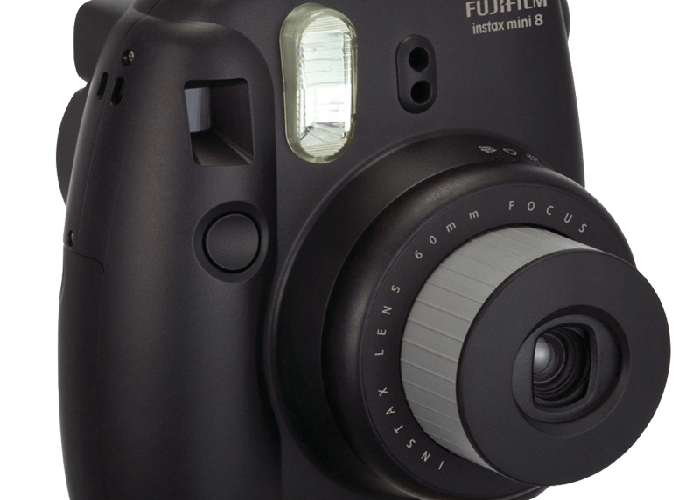 Fujifilm Instax Camera with 10 blank polaroid photos. Perfect condition. 10 blank polaroid films included. Batteries also included but it's always best to have spare. Have your pictures in your hand immediately like the good old days!